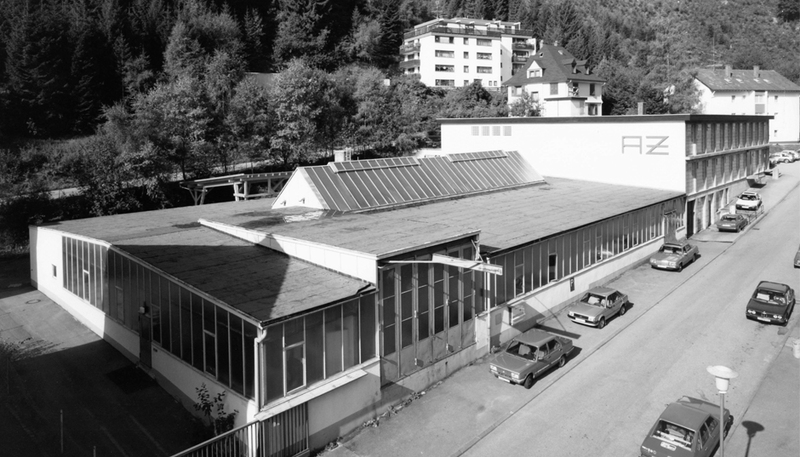 Small and modest beginnings in the Black Forest in 1963 were the foundation for today’s internationally active group of companies. With its niche products and competent consulting, AZ has always been a partner for industry and plant engineering that meets the highest demands imposed on quality and technology. The second expansion of the production areas in the Mönchweiler plant. Development and supply of high-pressure plug valves from forged material with electric servo drive for nuclear power plants in Hungary; size DN 80 Extra, PN 100. A “grey room” is set up at the Mönchweiler plant for the oil- and grease-free assembly of valves, which, for example, is required for clean-room silicon production or for the pharmaceutical and food industries. Expansion of the company’s photovoltaic plant to a total of 295 kW. In summer, up to 70% of the company’s energy needs are supplied by solar power. 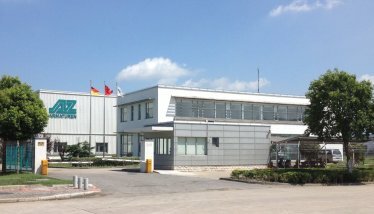 The production company AZ Armaturen Trading Co., Ltd. relocates its operations from Shanghai to Taicang/China. 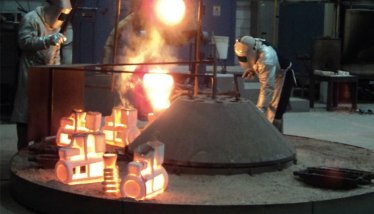 Expansion of the factory in Brazil with establishment of the company’s own stainless steel foundry for precision casting. Patent is issued for the double cardan joint for drive mountings. Expansion of the incoming goods inspection with x-ray gun for faultless metal analysis. 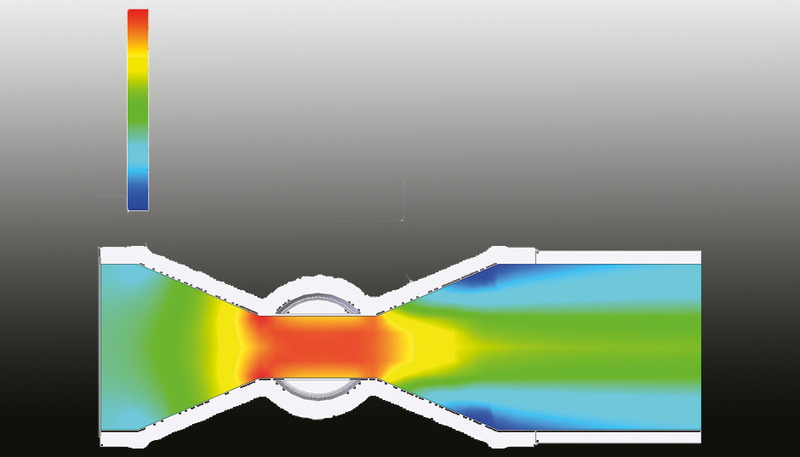 Introduction of the CFD flow simulation analysis for the optimisation of control valves. Founding of AZ Armaturen Trading Co., Ltd. in Shanghai, China in July. 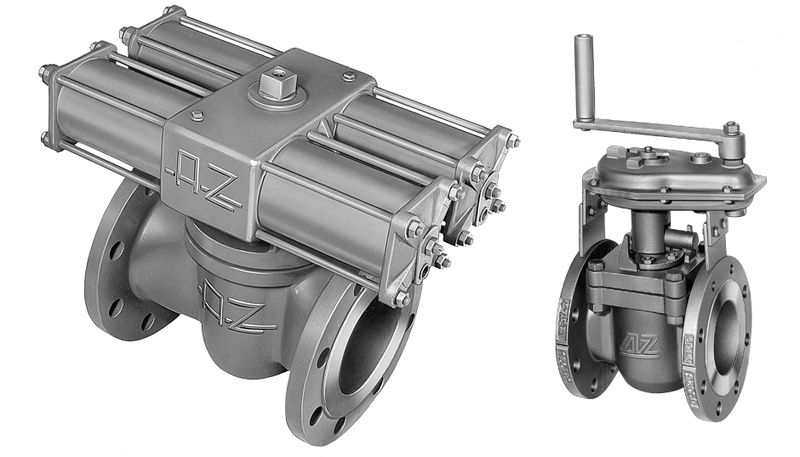 16” and 20” plug valves with full bore design are supplied for a project in Poland. Utility model protection for equipment valve for safe flushing of pipe systems. 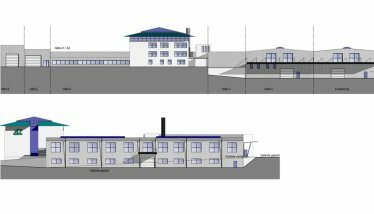 AZ continues its expansion course: The subsidiary AZ Armaturen Asia (Pte) Ltd. is formed in Singapore in February. This is followed in December by AZ Armaturen Italia Ltd. Caltignaga/Italy. 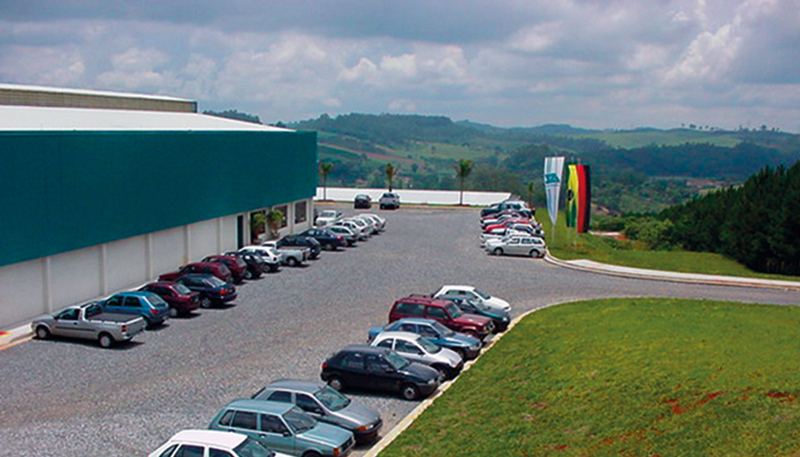 Founding of AZ Armaturen do Brasil Ltda. in September in São Paulo. Initial production is done in rented buildings in Itatiba. The relocation from Schonach to Mönchweiler to the new production and administration buildings is completed in March 1992. Dipl.-Ing. Jörg Wisser, the son of the company’s founder, joins the company in April. AZ is granted utility model protection for the sampling system SAMPLING. 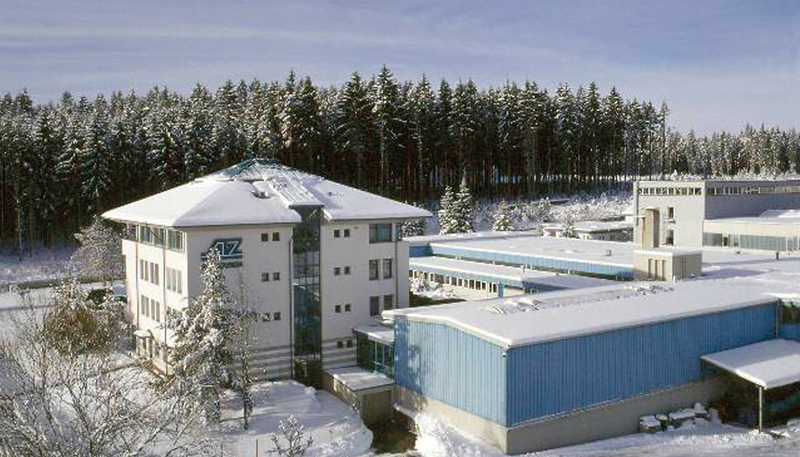 AZ Valves (U.K.) Ltd. established in October 92 in Gravenhurst, Great Britain. 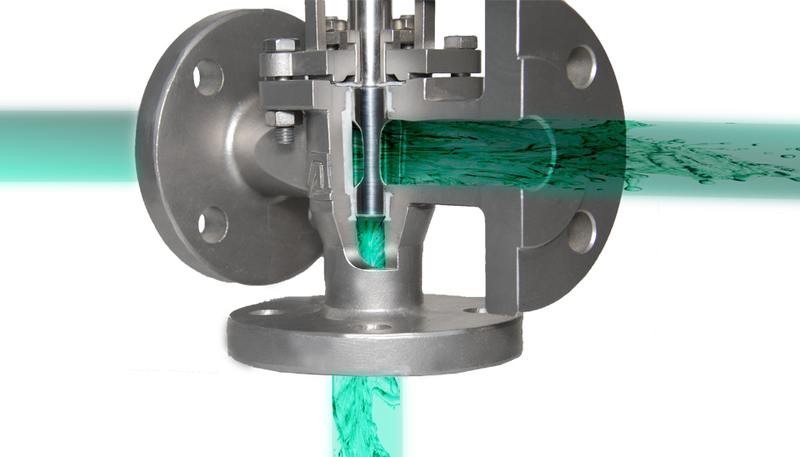 The dye penetration procedure, in accordance with DIN EN 571, becomes an integral component in the quality management. 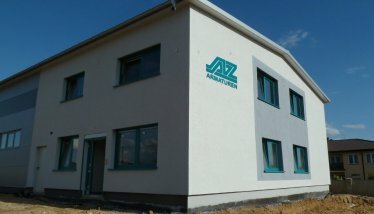 Founding of AZ-Armaturen South Africa (Pty) Ltd. 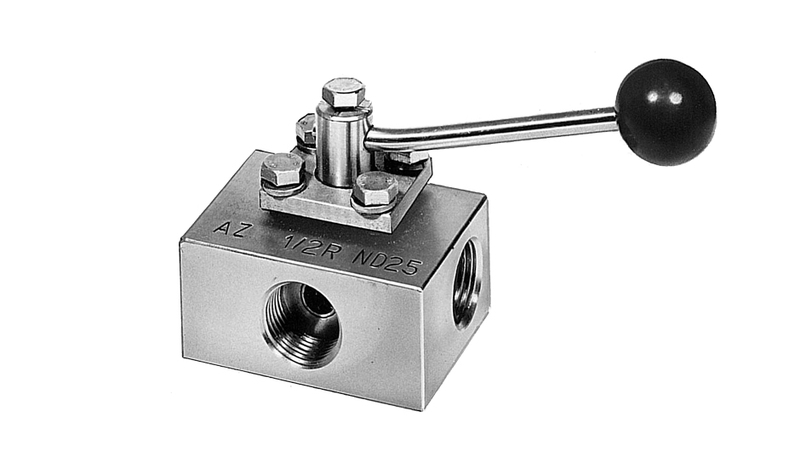 The company manufactures and distributes valves for the Sub-Saharan African market. 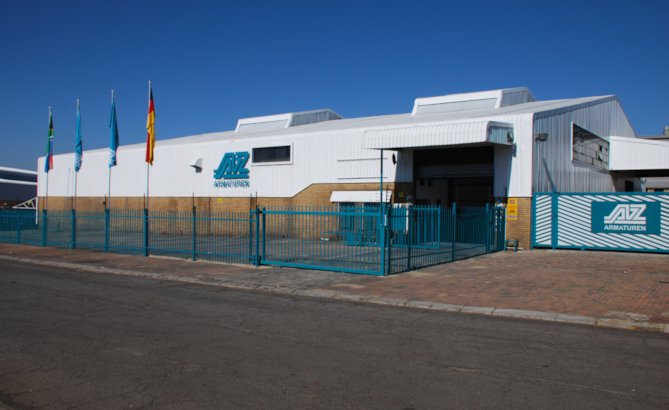 AZ-Armaturen South Africa offers after sales services such as refurbishments, technical consultancy, special designs, flow calculations, breakdown and 24 hour services. 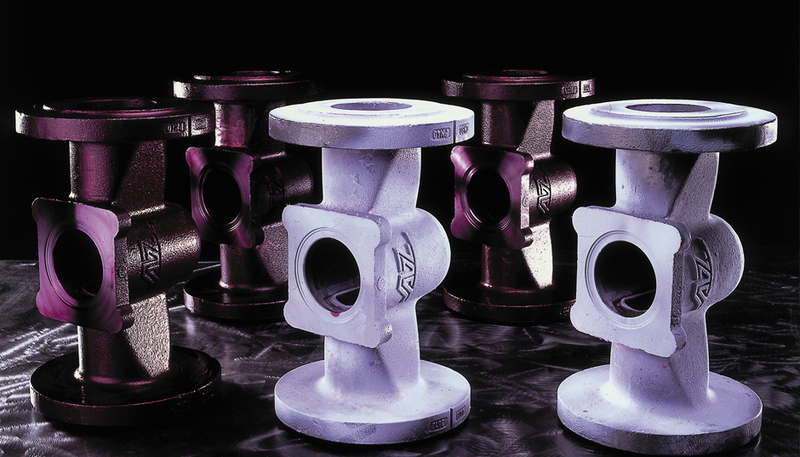 Valves are sleeved with FEP to prevent aggressive media impacting on the high-quality material. AZ is a pioneer with this process and initiates FEP sleeving in the transfer moulding process. 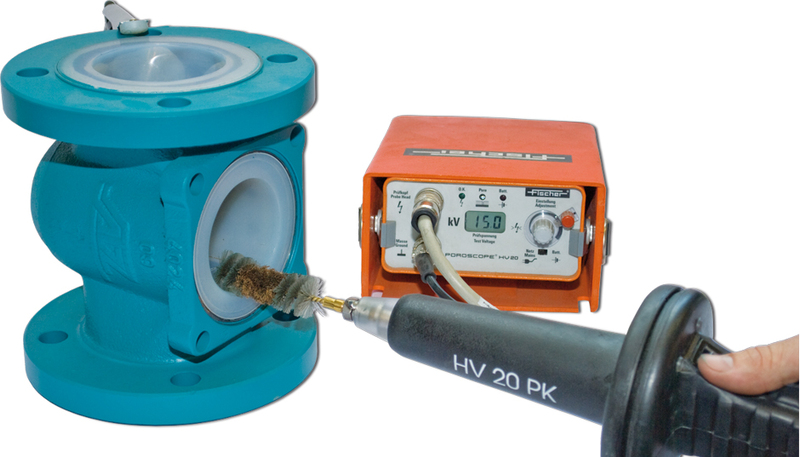 At the same time, the high-voltage porosity test is introduced for this new generation of valves. 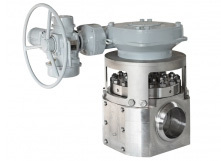 The first ex-protected pneumatic drive is developed. The use of electrical servo drives is in decline in the chemical industry. The first premises are rented in Triberg. In an area of 65 sqm, Gerhard Wisser begins production with three employees. One of their first big customers is the Nuclear Research Centre in Karlsruhe, ordering hundreds of sleeved valves. Dipl.-Ing. 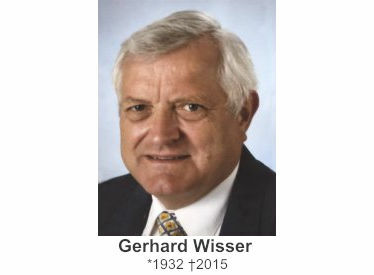 Gerhard Wisser founded the AZ Armaturen GmbH on October 18th, 1963 together with his former fellow student Dipl.-Ing. Gernold Buck. First products are designed by AZ and build by outside companies.